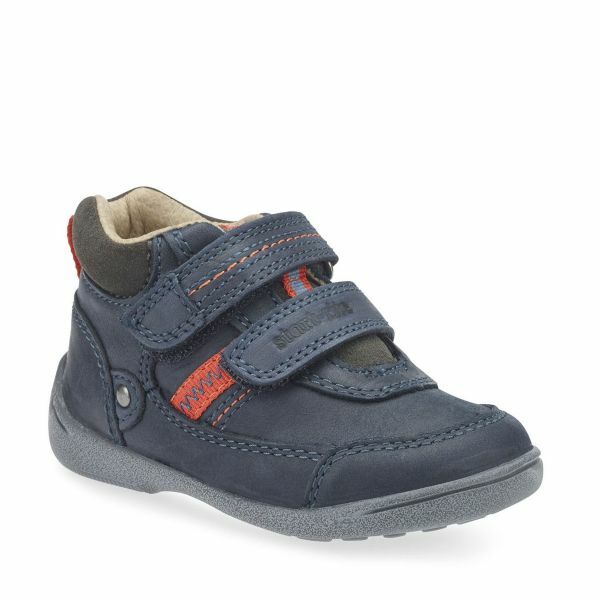 A sturdy yet super soft leather boot – offering high level of stability to wobbly walkers. 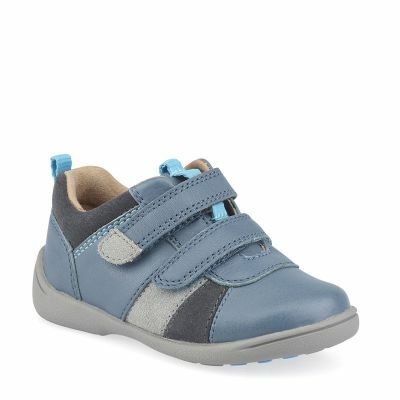 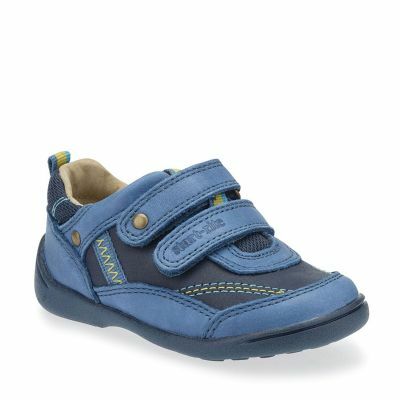 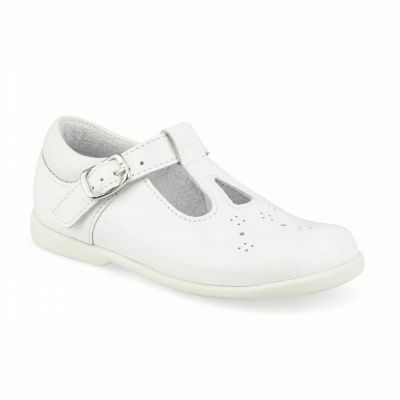 For first walkers looking for streamlined protection without adding weight or bulk. 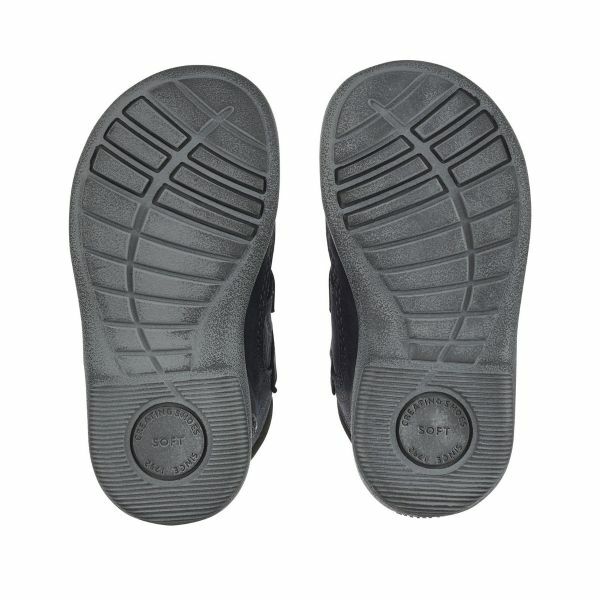 Scuff resistant heel and toe bumpers. 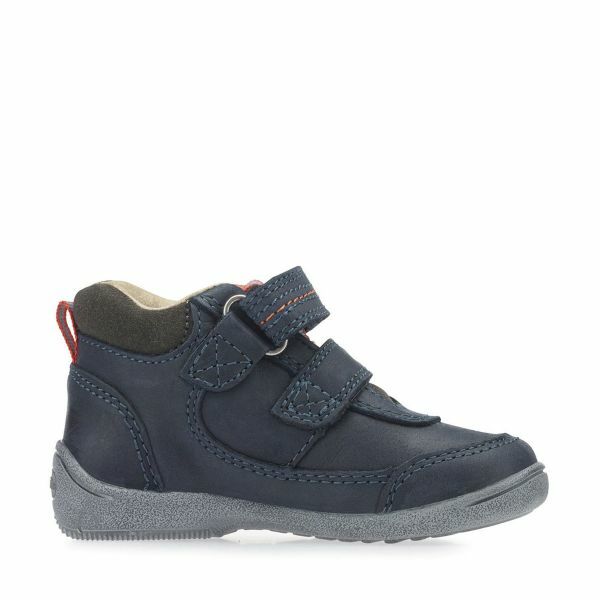 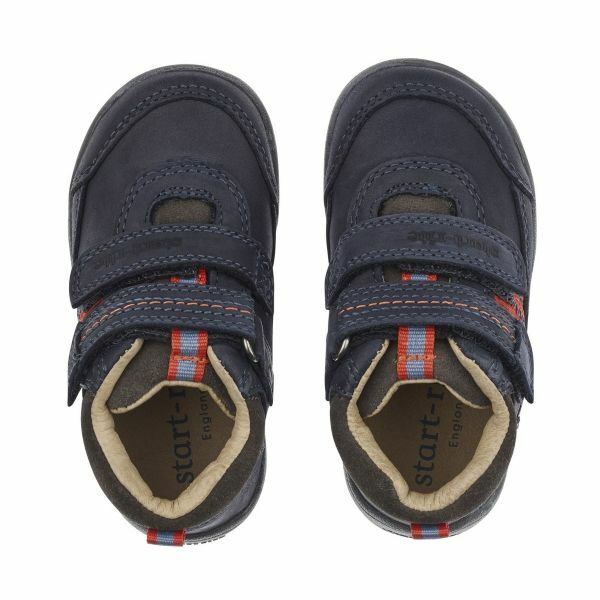 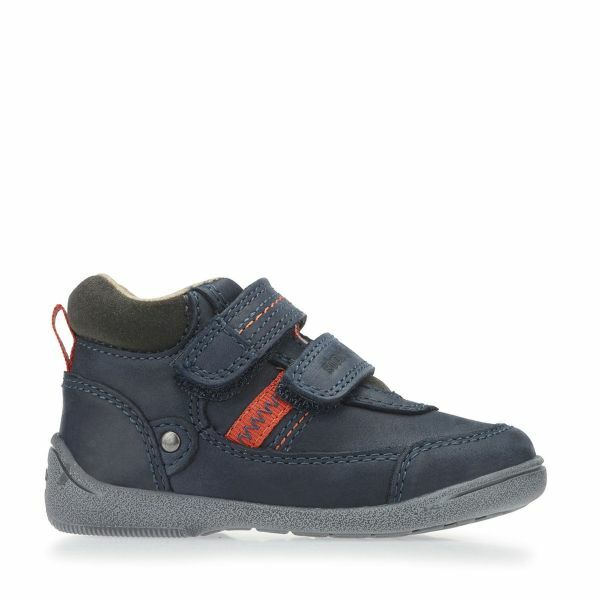 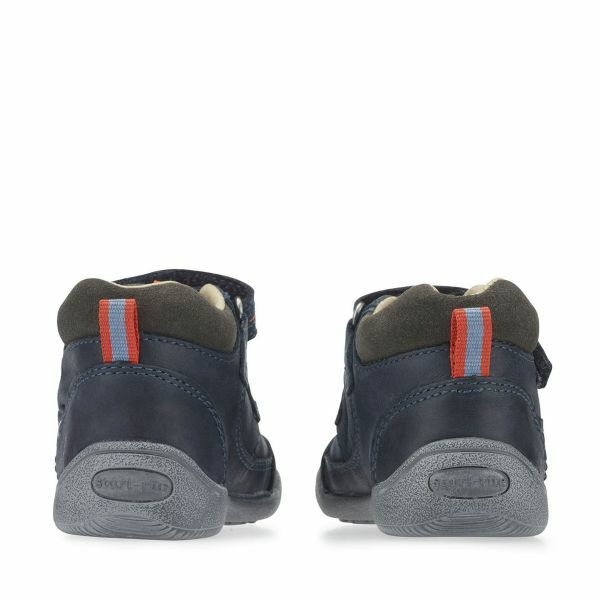 Lightweight yet flexible navy blue upper and sole to support any level of exploration.